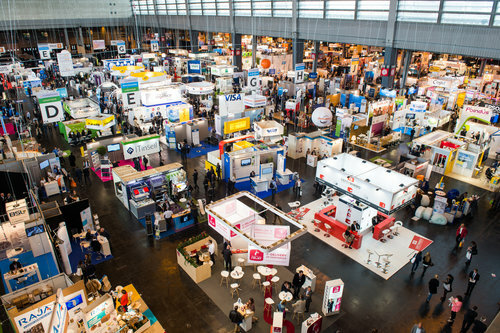 E-commerce Paris, the international cross-channel event, is continuing to open up to connected commerce. It will take place from the 19th of September to the 21st in Paris expo Porte de Versailles in co-location in the hall 2 with Equipmag in hall 3, the trade show dedidated to point-of-sale digitisation. 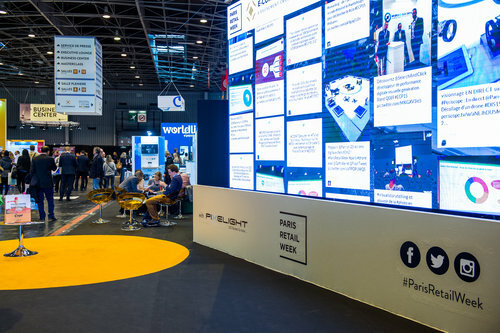 It takes place in the dynamics of PARIS RETAIL WEEK, the new event that brings together for the first time, the retail and e-commerce community.